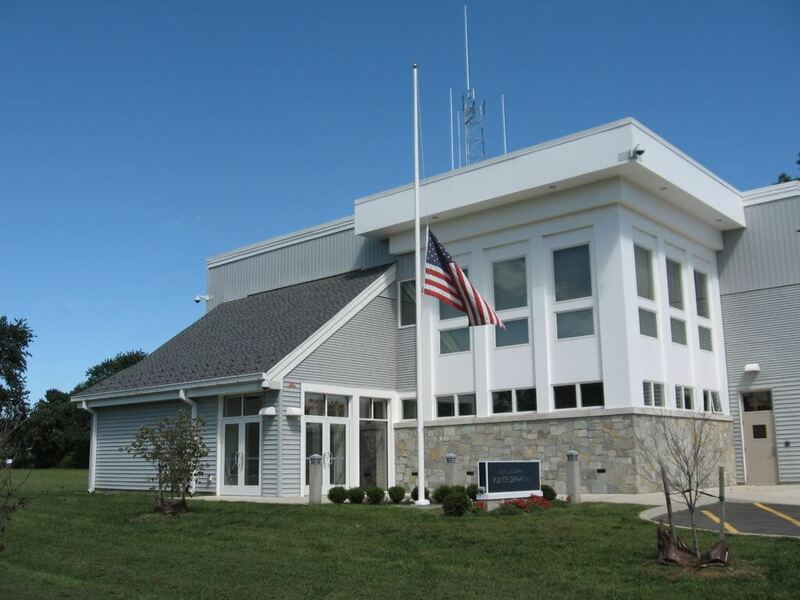 When West Long Branch needed to relocate its police headquarters from the basement of a borough-owned building, they turned to Sonnenfeld + Trocchia for consultative advice and architectural design assistance. 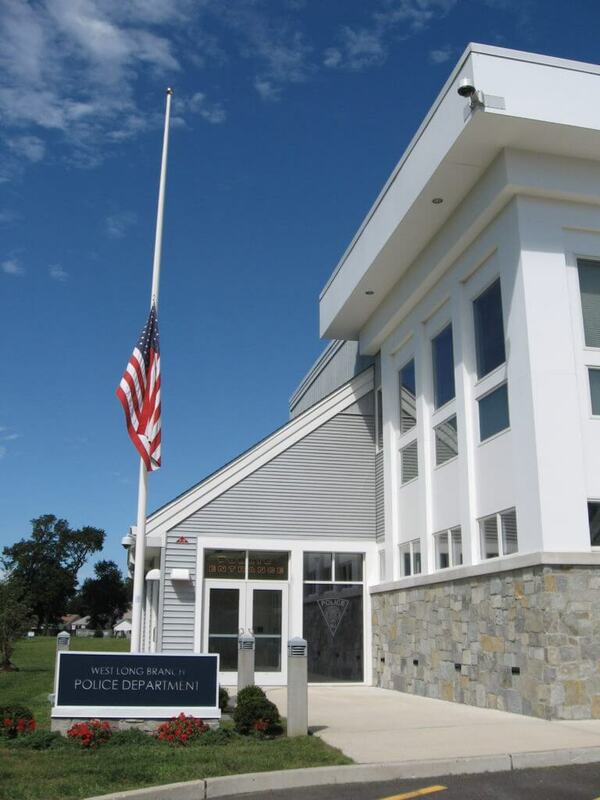 The previous police headquarters suffered moisture issues—making health hazards a concern—and thus, the borough needed to identify a new location and make the move in the most expeditious and cost-effective way. We investigated options on the borough’s behalf, and ultimately, they decided on a borough-owned property with a municipal building and adjacent park for the new site. 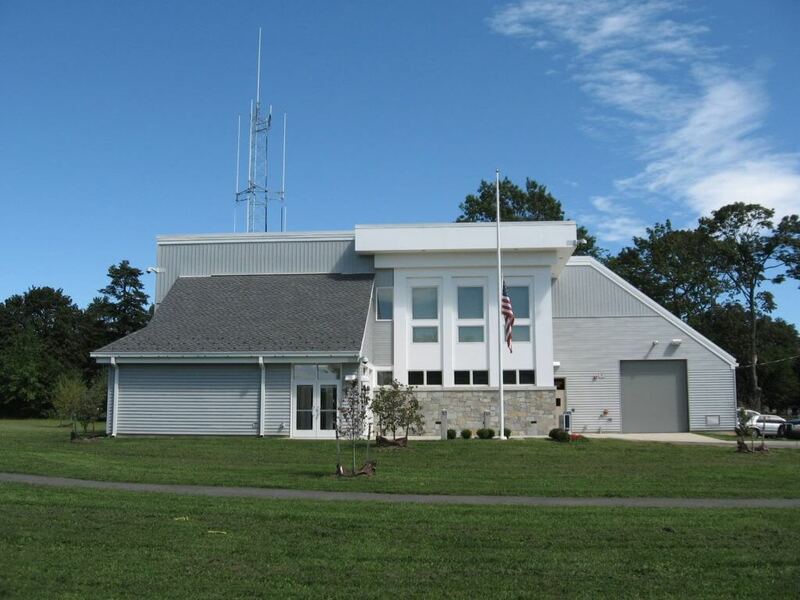 We designed a 10,000-square-foot building that complemented the adjacent municipal building, using stone cladding and clapboard siding exterior finishes. To reduce the need for interior mechanical storage, we selected a flat roof design that accommodates mechanical equipment. A surrounding sloping roof system matches the style of the next-door municipal building. 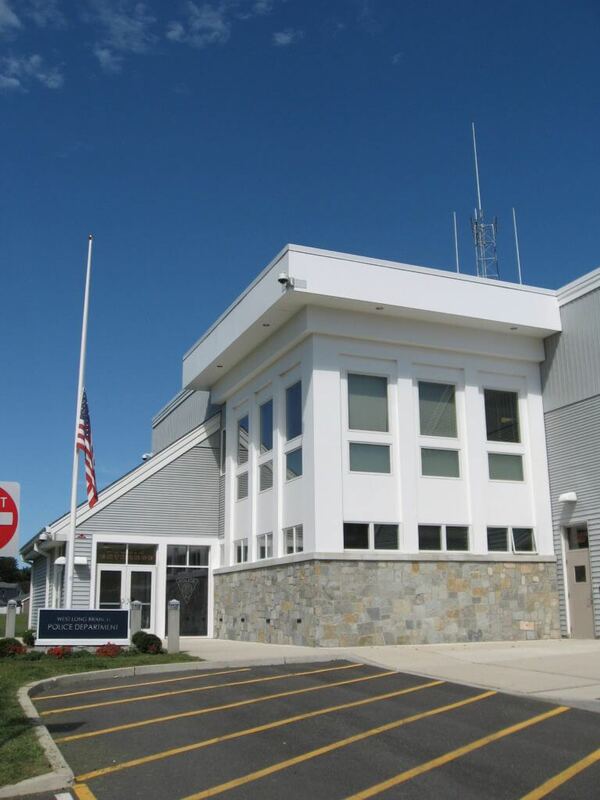 Inside, the police headquarters holds a records department, dispatch, sally port, detention, processing area, detective’s department, evidence storage, administrative offices, briefing room, staff lounge, and locker rooms. This project highlights Sonnenfeld + Trocchia’s steadfast commitment to client service. West Long Branch had a strict budget, so efficiency was essential. We fit all necessary spaces into the design without going over budget or derailing the timeline.